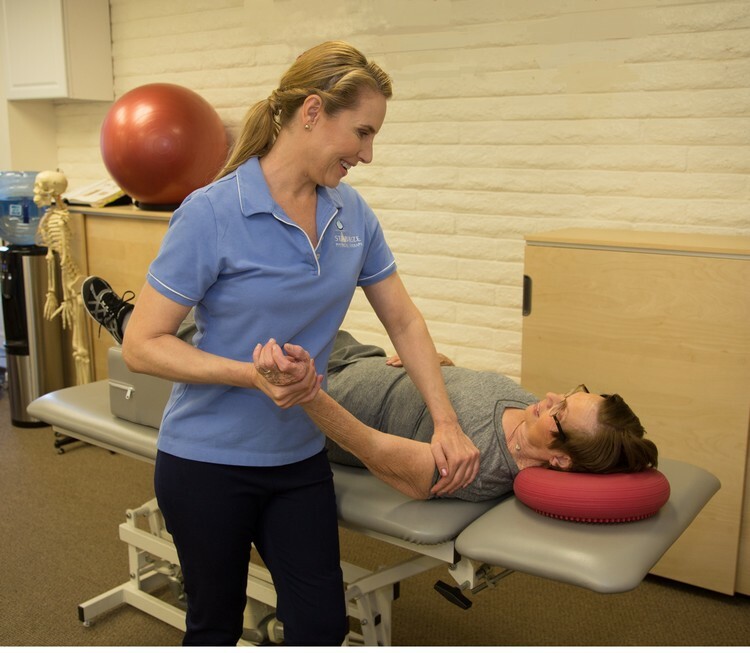 Welcome to Stabilize Physical Therapy in Newport Beach, CA, where we treat your pain with effective one-on-one physical therapy and training. By combining hands-on traditional therapy with modern modalities we train your whole body to move more easily and with less pain. We are one of the few clinics in California to offer the Redcord full body suspension technique for physical therapy and personal training. 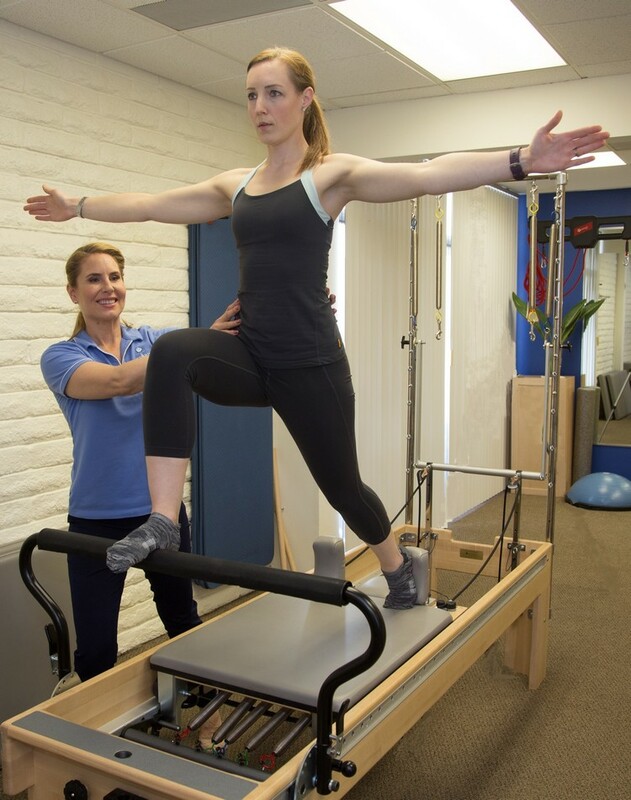 Our Pilates instructors are physical therapists with STOTT Pilates certification, and their knowledge of anatomy and injuries sets us apart from other facilities. We offer customized care complete with an education component so you can be an active partner in your recovery.